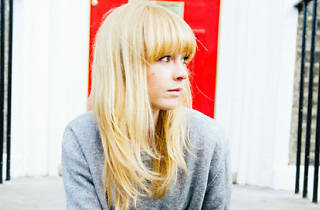 Lucy Rose, former backing vocalist with the UK band Bombay Bicycle Club, started out recording her solo material at home. The music videos she then posted on YouTube were an immediate success, introducing the world to a fine voice and lyrics full of sincere emotion. 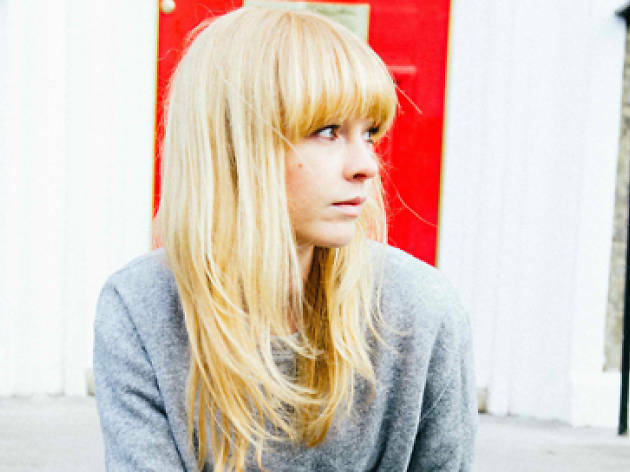 Rose’s debut album, 'Like I Used To', made her more widely known as one of the leading artists on the British indie folk scene. She is now busy touring her latest LP, 'Work It Out' (2015), which has garnered even more fame for this young artist. Her influences include such singer-songwriters as Neil Young and Joni Mitchell, she opened for Elton John in 2013, and now she can fill venues all over Europe on her own merits. Opening the show is another young singer-songwriter, Lucía Scansetti. The artist from Madrid presents her own new album, 'Dimensions of Dialogue'.